Singing Dragon publishes authoritative books on complementary and alternative health, yoga, yoga therapy and bodywork, as well as ancient wisdom traditions for health, wellbeing, and professional and personal development. We also publish graphic novels across our subject areas. 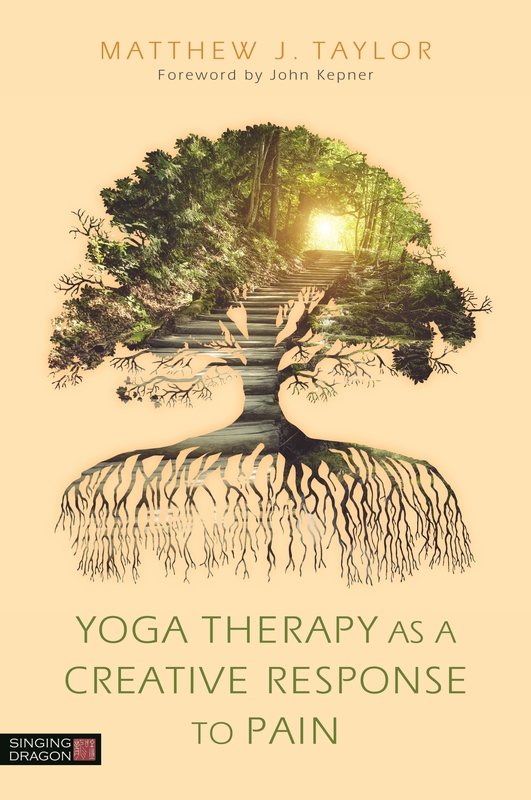 Our yoga therapy book list includes books on back pain and on Parkinson's Disease and Multiple Sclerosis, with forthcoming books publishing on yoga therapy for conditions including arthritis, stroke, pain, digestive issues, insomnia and fear. Singing Dragon is offering a 20% discount on publications to IAYT members! Simply enter YT8 at checkout to receive your discount!